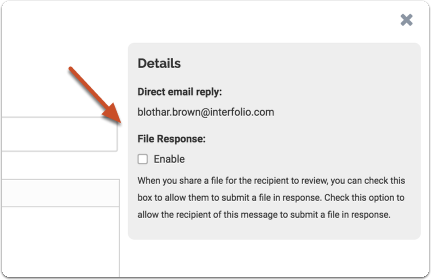 Administrators and Committee Managers can email an entire committee or just select members of a committee from within Interfolio Review, Promotion & Tenure. 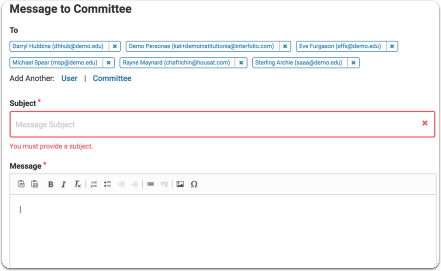 It's also easy to send these emails to other RPT users not serving on the committee. 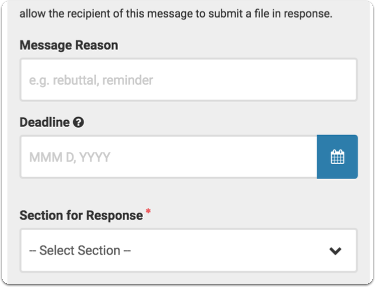 It is also possible to attach files and share committee materials with committees and individuals and request or allow the recipient to respond to attached files, and include their response in the case file. 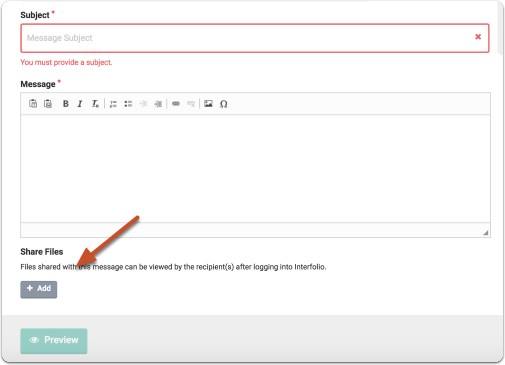 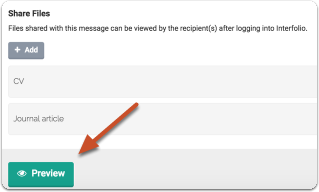 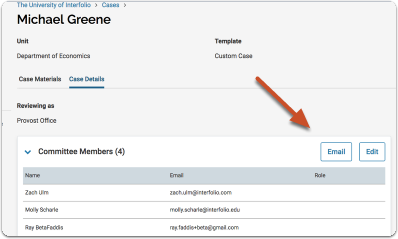 See here for more information on how to Send a Message with Attached Files to Any Institutional User and Allow/Request a Response in the workflow of a case. 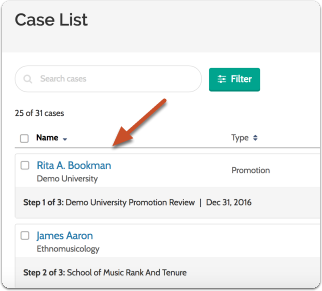 Please see here for more detailed instructions on sharing case materials with committees and other RPT users. 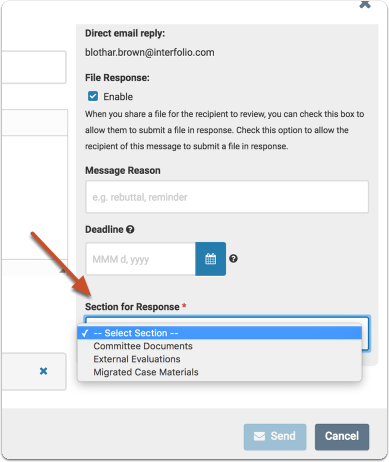 Note that share response options are limited to internal sections only. 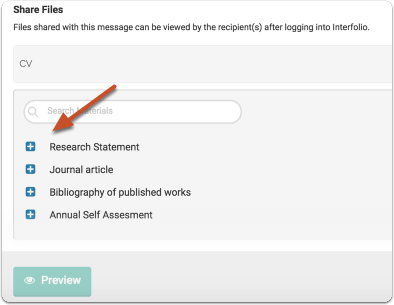 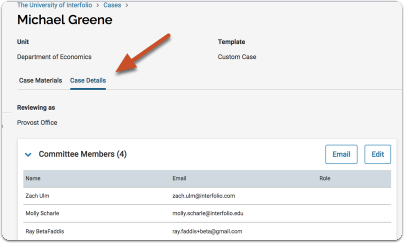 When an administrator or committee manager shares a file with a committee member and enables the option to submit a response, when the response comes in, the user will only see internal sections of the case listed as available sections where they can place the response file.